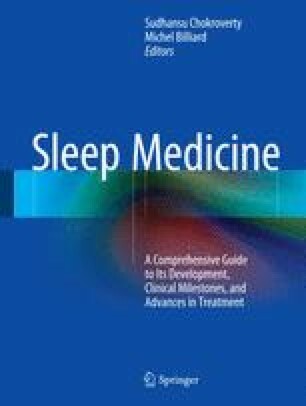 To present a history of sleep medicine in Europe is certainly a great challenge given the number of countries, cultures and political regimes in Europe at the dawn of this new medical era. Moreover there is a great risk in citing the names of historical figures and centres because of inadvertent omission of the names of others for which the author apologizes in advance for any frustration that may be caused. In order to cover the field, this chapter will first consider the European neurophysiological background, and then review the main precursors of sleep medicine and the founding congresses, and finally the first and second periods of sleep medicine centres will be mentioned. In addition a list of the first sleep medicine centres in each single European country is attached.